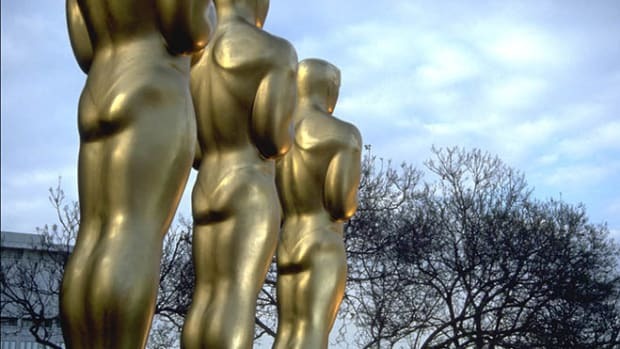 Academy Award nominees inevitably express surprise at their good fortune when their names are announced, but a pair of researchers say the annual choices are actually quite predictable. Esparza and co-author Gabriel Rossman, an assistant professor in sociology at UCLA, examined Internet Movie Database records for every Oscar-eligible film made between the 1927 founding of the Academy of Motion Picture Arts and Sciences and 2005. The pair sought to find the ideal conditions for performers gaining recognition in the acting categories. The single greatest predictor of a nomination proved to be serious subject matter. 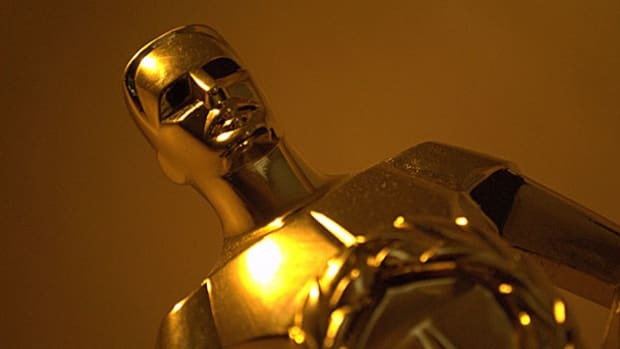 In examining IMDb records on 171,539 performances by 39,518 actors in 19,351 Oscar-eligible films, the researchers found that actors were nine times more likely to receive a nomination for their work in a drama than in a non-drama. “The odds of being nominated for an Academy Award are so much greater for performers who appear in dramas that — at least this time of year — it really pays to be a drama queen,” Rossman said. Having been nominated for an Oscar in the past also improved the odds of being nominated. Esparza and Rossman also noticed a lift when first-time nominated actors appeared with previously nominated writers and directors. The researchers dubbed it the Robert Forster effect after the character actor who never received a nomination until he appeared in the 1997 film Jackie Brown, which was written and directed by Oscar winner Quentin Tarantino and co-starred Oscar winner Robert De Niro and Oscar nominee Samuel L. Jackson. “There’s a very good reason that Academy Award acceptance speeches are so long — an actor’s collaborators are responsible in no small measure for their achievements,” Esparza said. The research seems to bear out with this year’s nominees, announced on Jan. 22. In the acting categories, nine are first-time nominees with the other 10 including six previous Oscar winners. All appear in dramatic films, with the exception of Ellen Page, nominated in the leading actress category for her turn as a sarcastic pregnant teen in the comedy Juno. Cate Blanchett received two mentions: in the leading actress group for Elizabeth: The Golden Age and in the supporting actress category for her portrayal of Bob Dylan in I’m Not There. This is the 11th time in Oscar history that a performer received nominations in both lead and supporting categories in the same year. Eight of the 11 are women. “Because there are fewer female than male performers in films and both are eligible for the same number of awards, actresses stand a better chance of being nominated than actors. It’s a simple matter of arithmetic,” Esparza said. Winners are set to be unveiled at the 80th annual ceremony scheduled for Feb. 24.